Re-caulking vents and flashing on your roof. Replacing missing shingles that have been lost by wind damage. Cleanign out blocked down spouts. Tacking loose nails on existing old eavestroughs. 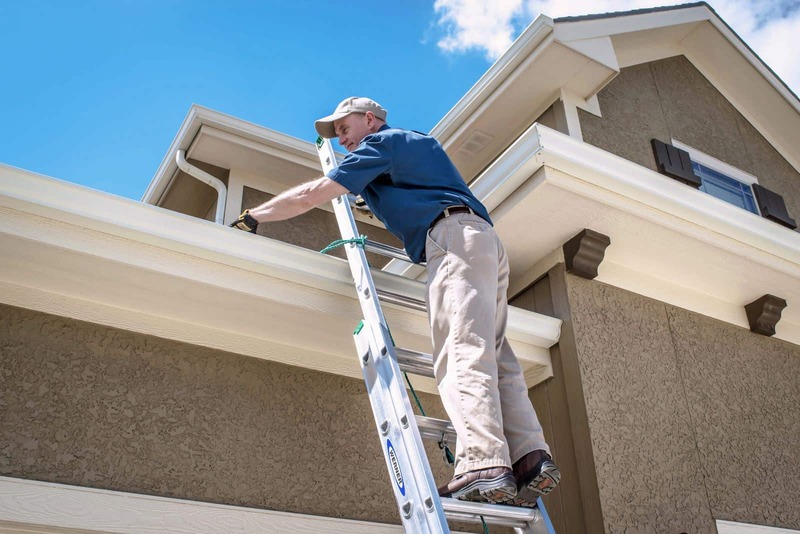 Regular inspection of your roofing for these signs of wear and damage can have them addressed before they become bigger issues that take more money and time to repair. Interested in having Red Leaf Roofing provide inspection and maintenance for your business or housing properties?